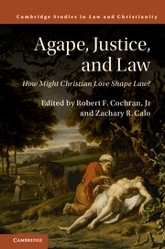 CSLR is home to three book series: Cambridge Studies in Law and Christianity and Cambridge Studies in Law and Judaism, both published in partnership with Cambridge University Press, and Emory University Studies in Law and Religion, published in collaboration with Wm. 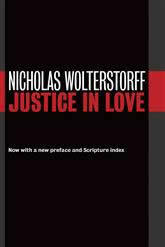 B. Eerdmans Publishing Company. Published in partnership with Cambridge University Press, with John Witte, Jr. as editor, this series draws upon top scholars around the world to tackle the pressing issues in the field. 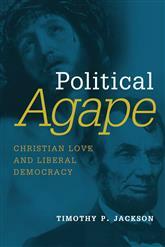 These issues include religious freedom and human rights at home and abroad; church law and other religious legal systems and their place in modern democracies; Christian foundations of law, politics and society; the role of natural law theory historically and today; the overlapping roles of church and state in the governance of family, education, charity and other areas of mixed jurisdiction; and comparative ethics, hermeneutics and dispute resolution. For a 2017 publishing report on this series, go here. By Robert F. Cochran, Jr. and Zachary R. Calo, eds. 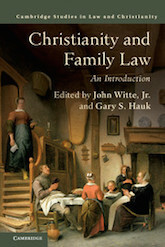 By John Witte, Jr. and Gary S. Hauk, eds. Published by a leading religious trade press, The Wm. 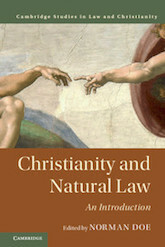 B. Eerdmans Publishing Company, and edited by John Witte, Jr., this series is intended to foster exploration of the religious dimensions of law, the legal dimensions of religion, and the interaction of legal and religious ideas, institutions, and methods. 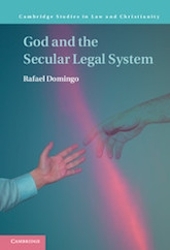 Written by leading scholars of law, political science, and related fields, these books help meet the growing demand for literature in the interdisciplinary study of law and religion. 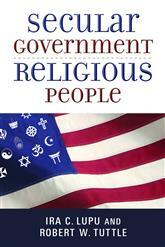 The law and religion movement is a growing field dedicated to studying the religious dimensions of law, the legal dimensions of religion, and the interaction of legal and religious ideas, institutions, norms, and practices. Cambridge Studies in Law and Judaism cultivates scholarship on Jewish topics in law and religion including translations, historical accounts of the foundations of the Jewish legal system, and innovative comparative studies. Its mission is to break new ground in studying what Jewish law has, can, and should offer to public, private, penal, and procedural law and legal theory.